I came across this recent Ruscha piece and fell in love. 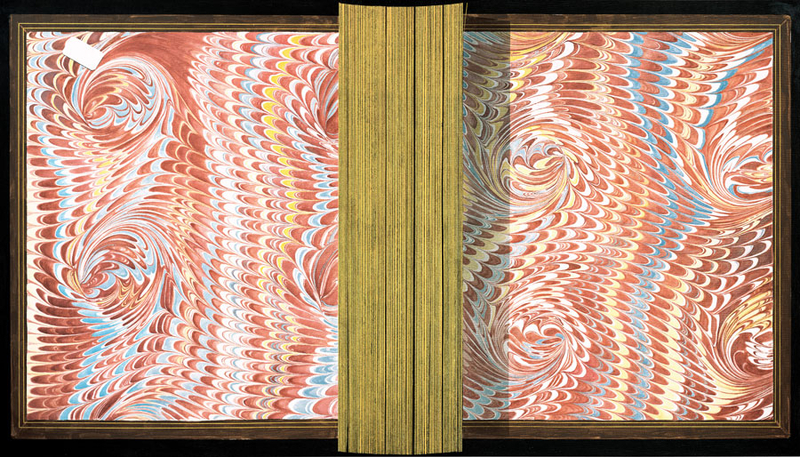 I’m captivated by marbling. So much so that I really tried to embrace that water marbling nail trend a few months ago (I blame Pinterest for that). Anyway, no critique here, this is just a lovely piece and the colors tie in so well with what I’ve been obsessed about this week in the world of fashion. And now I have to say, after watching this video, my dog Chloe now has a crush on Ruscha’s dog Woody.